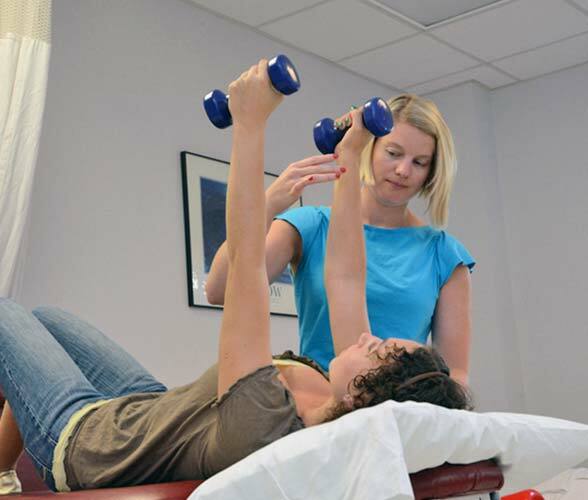 Wesley’s outpatient physical therapy and short-term rehabilitation programs provide the rehabilitative care needed to achieve greater independence, reduce pain and improve strength and skills. Using a friendly and encouraging therapeutic approach, our expert team of physical therapists, occupational therapists and speech pathologists work together to design comprehensive treatment programs customized around you. With compassion and a nurturing approach, Wesley’s short-term rehabilitation program will support you and give you the confidence you need to return home after an injury or illness. You’ll receive quality, individualized care from our physical, occupational and speech/language therapy team, as well as our professional nursing staff and physicians. Learn more. We are the only free-standing outpatient physical therapy center in Saratoga Springs to offer physical therapy, occupational therapy, speech therapy and aquatic therapy in one location. From pediatrics to geriatrics, our team of therapists provide hands-on therapy and individual instruction in a warm and welcoming outpatient setting. Learn more. Wesley’s expert team of occupational therapists, speech pathologists and physical therapists are dedicated to helping you achieve greater independence and freedom from pain with a unified treatment program designed specifically for you. Wesley is one of the only pediatric clinics to offer traditional therapies and aquatic therapy at the same location. Our therapists specialize in treating children of all ages, from infant to teen, and we offer evening hours to accommodate busy families. 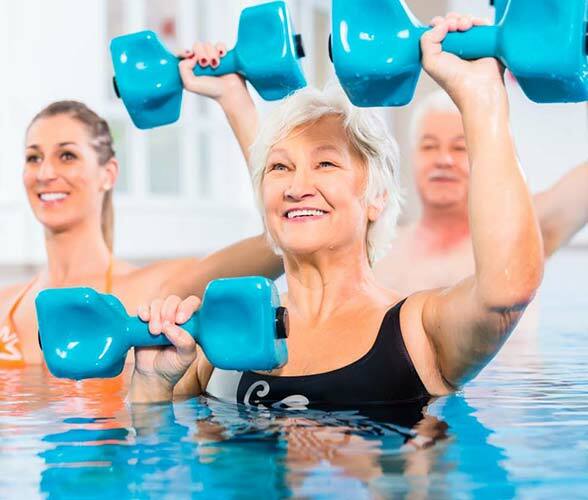 Held in Wesley’s heated therapeutic pool, our aquatic therapy programs are designed for people of all ages, and can be incorporated into many personal rehabilitation plans to improve physical strength, joint mobility, balance, coordination and endurance.